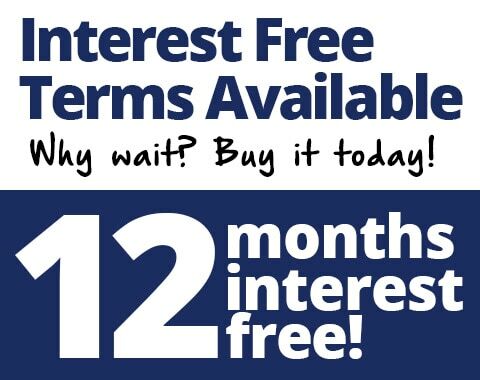 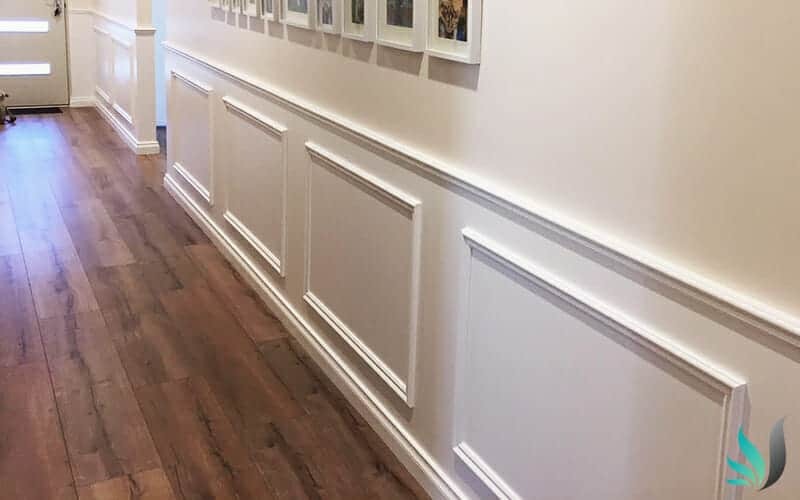 Request Your Free Perth Wainscoting Quote Today! 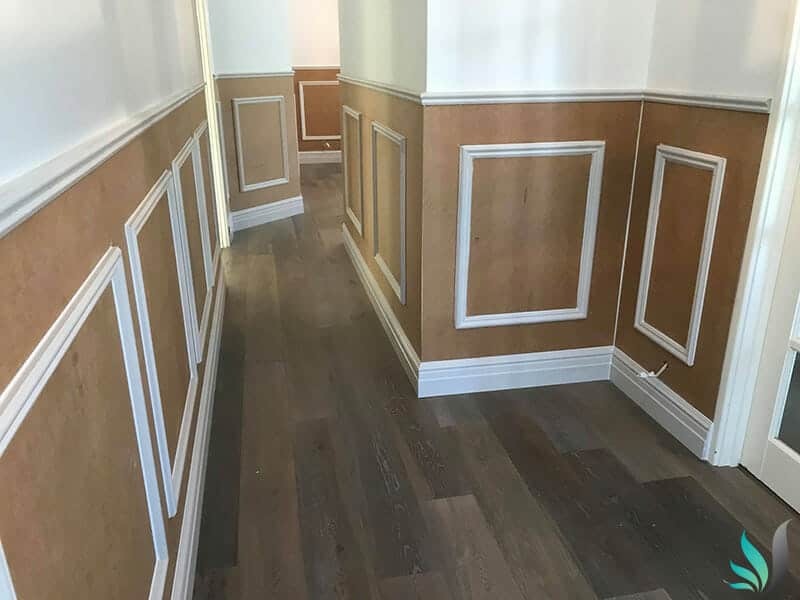 Welcome to our wainscoting wall panelling installation service. 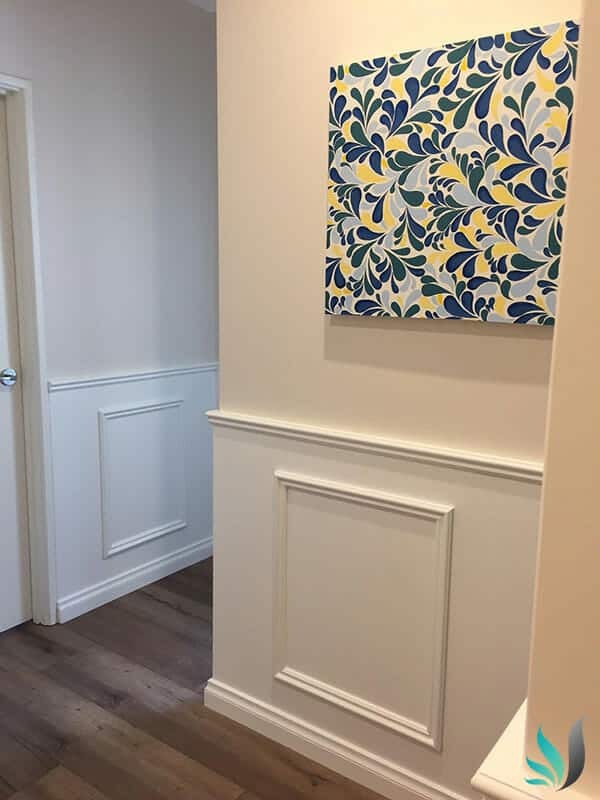 Wainscoting interior wall panelling is also famously known as the “Hampton’s look” or “Hamptons wall panelling”. 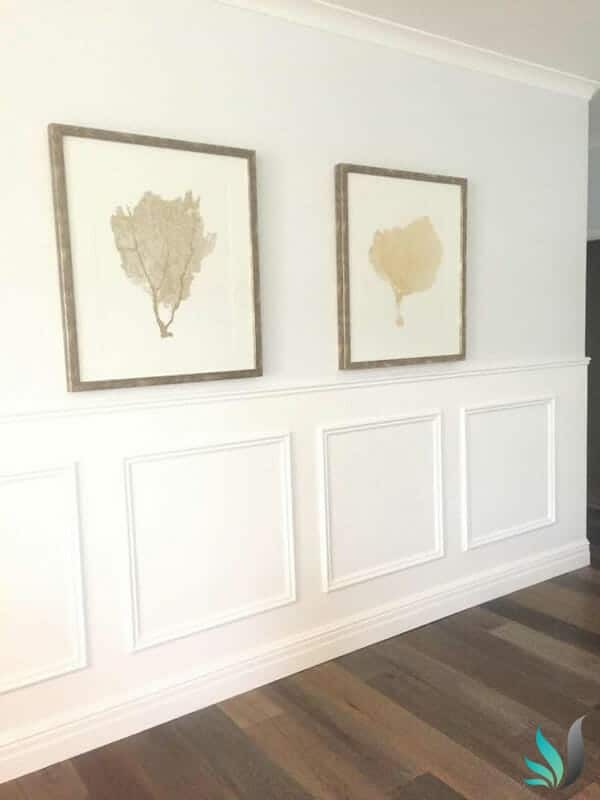 These decorative interior wall panels originated from Hamptons style homes and houses located in up state New York. 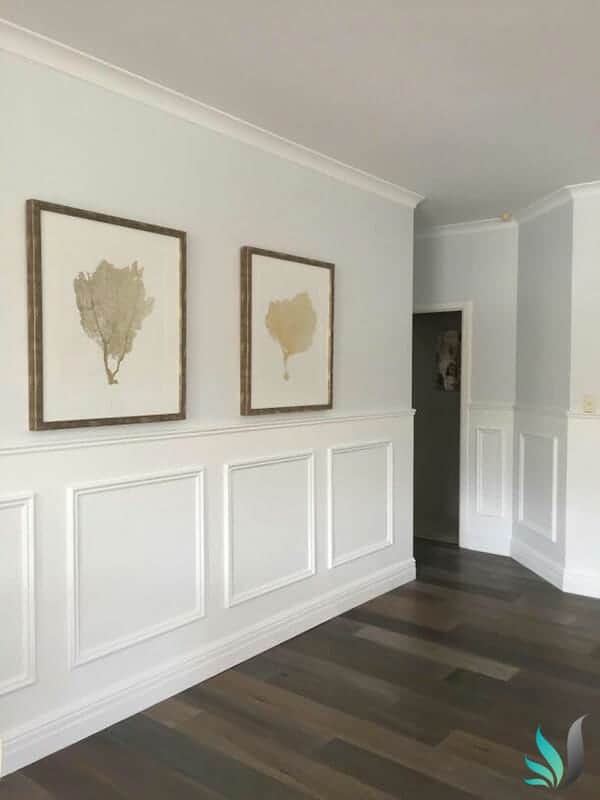 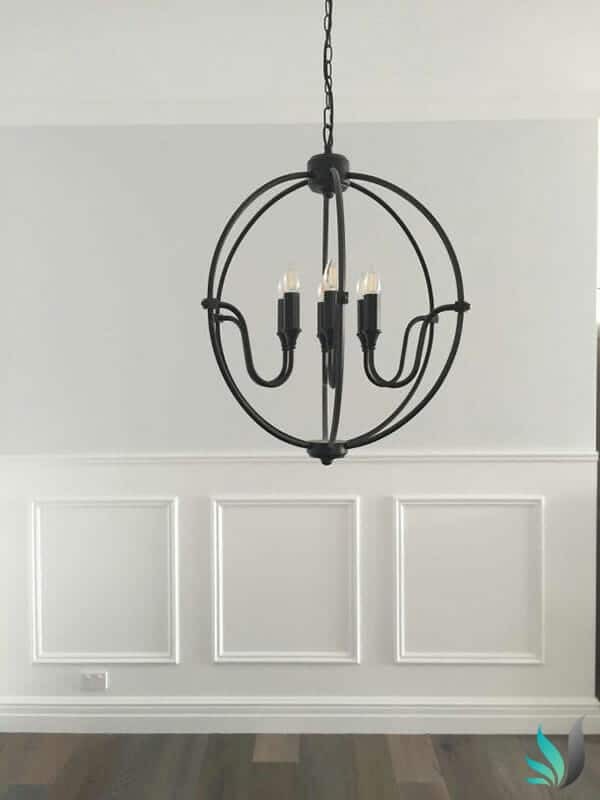 Wainscoting wall panelling is becoming more and more popular here in Australia because the Hamptons Look adds warmth and true atmosphere to any room when done correctly. 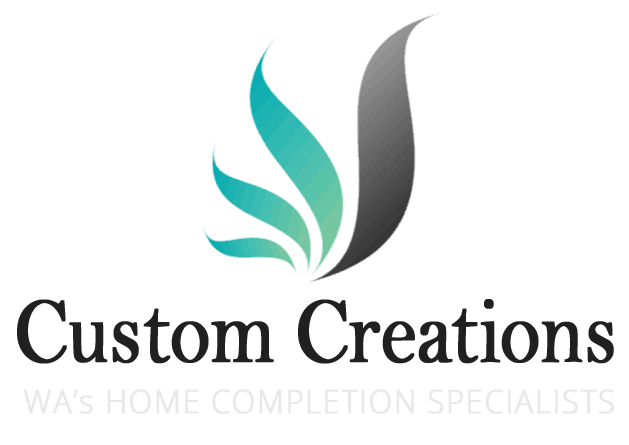 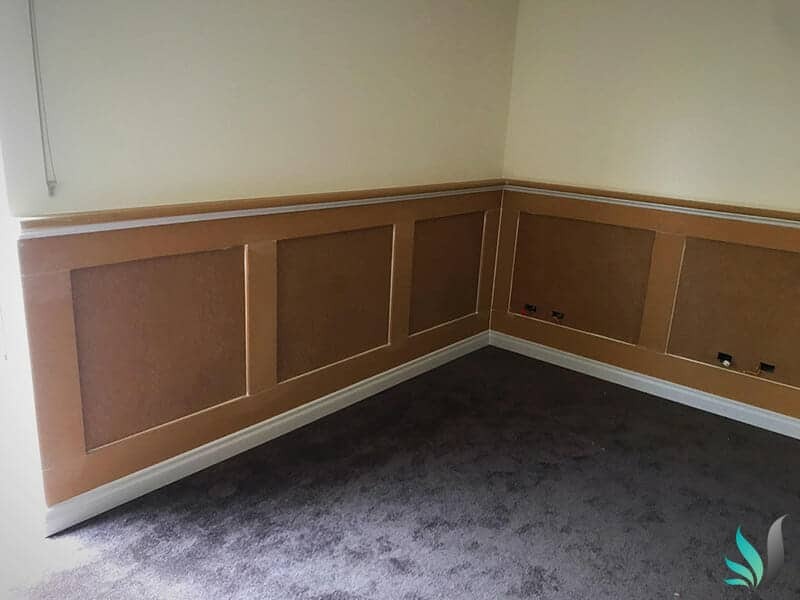 Custom Creations are Perth’s most qualified wall panelling installers in Western Australia. 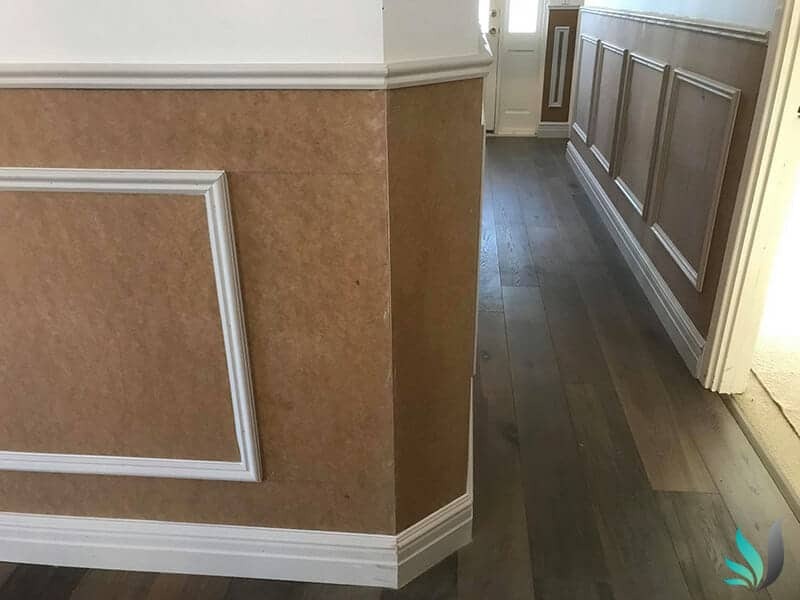 Our wall panelling full design consultation service ensures that the end result will far exceed your expectations. 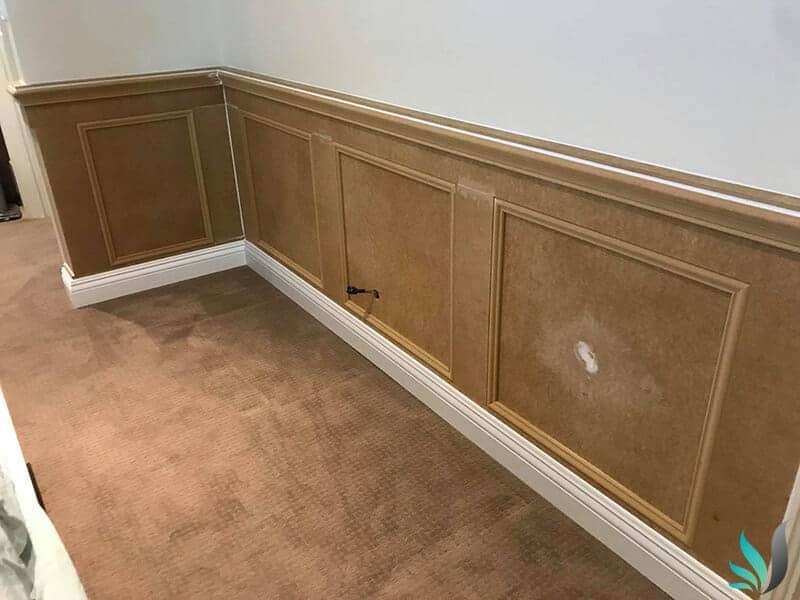 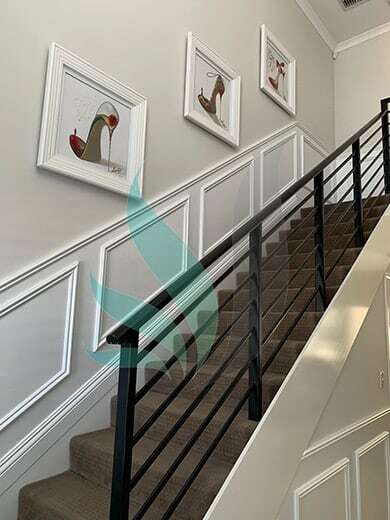 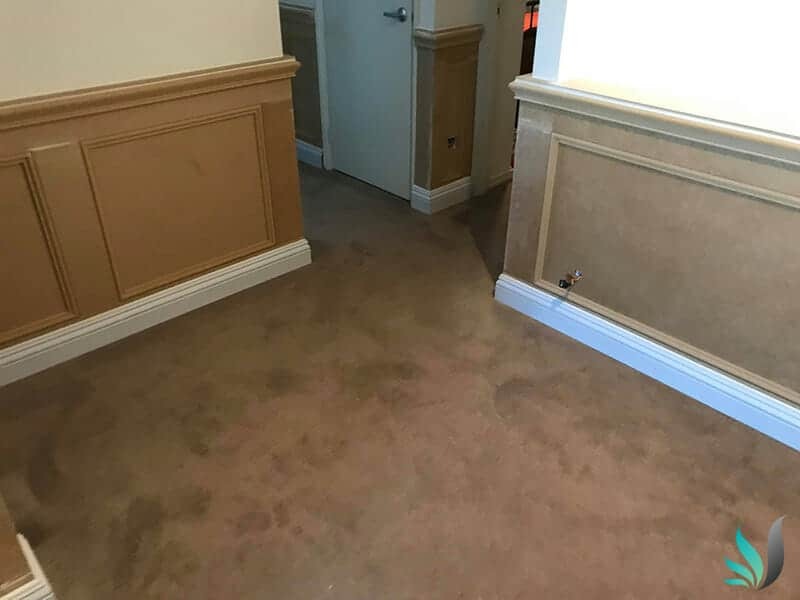 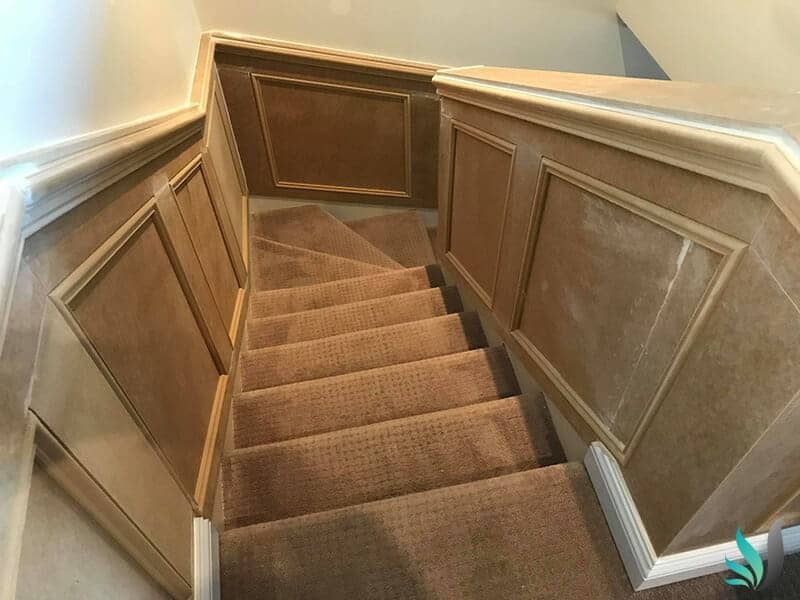 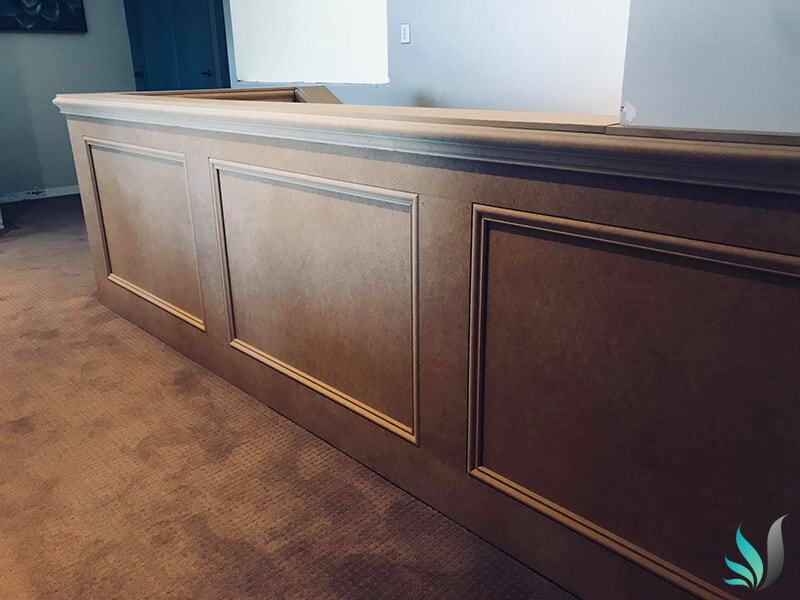 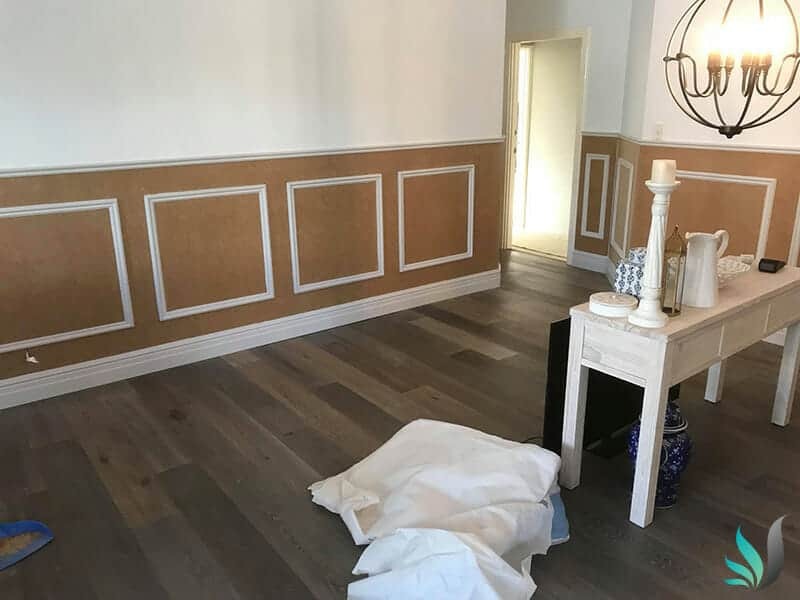 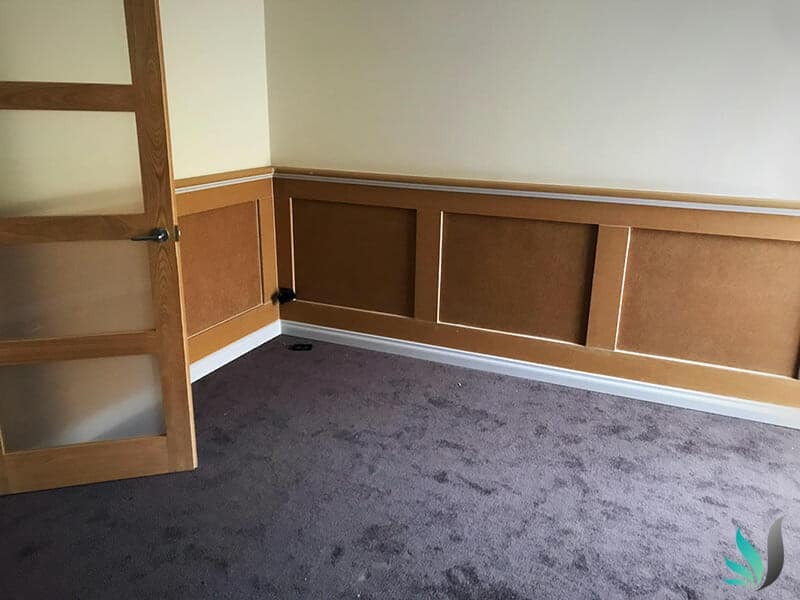 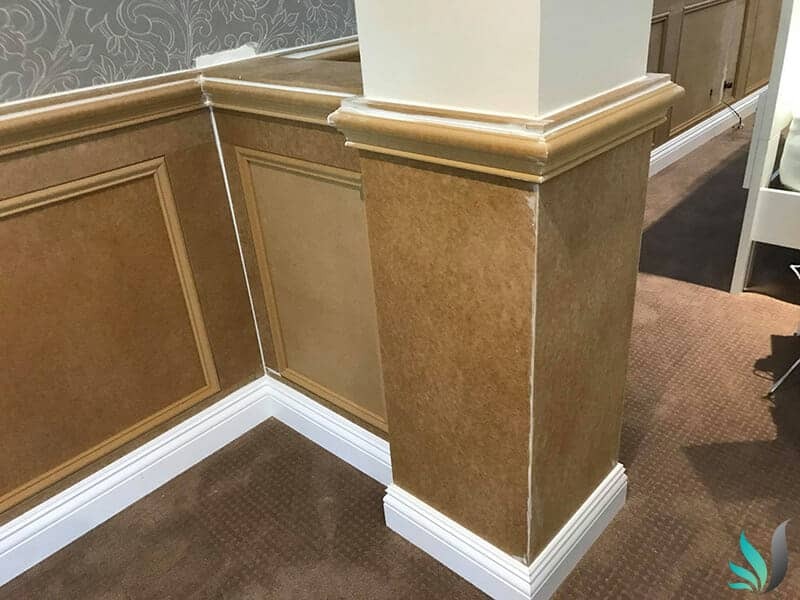 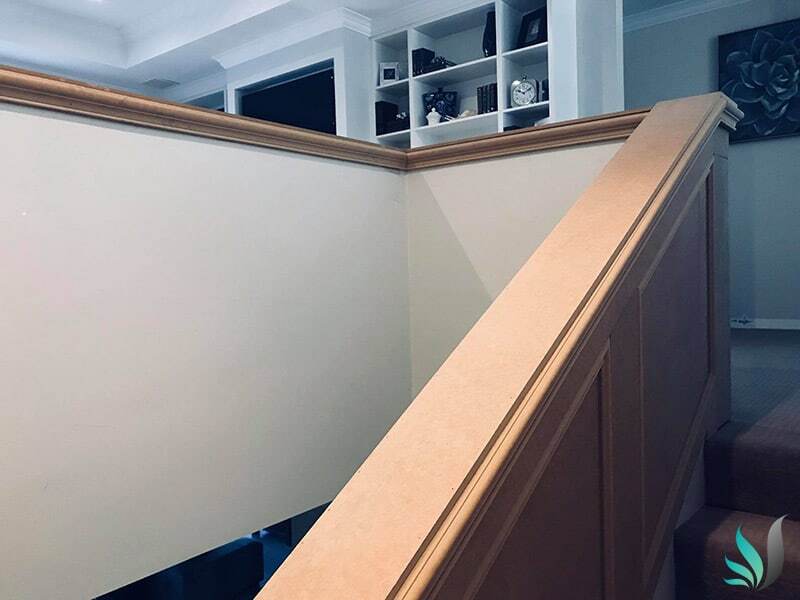 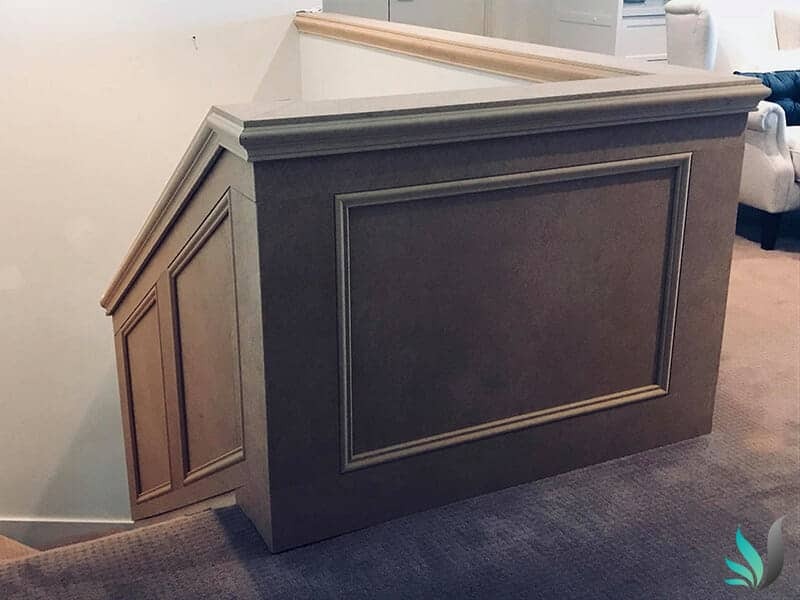 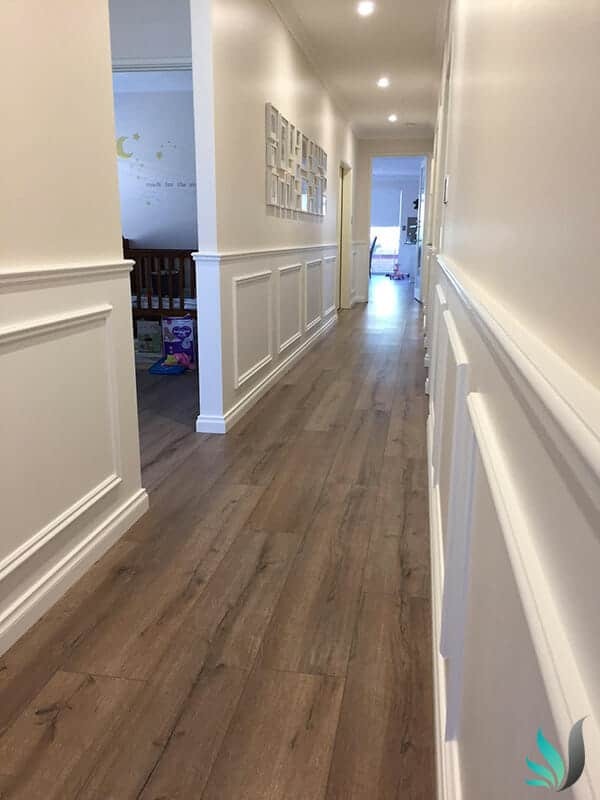 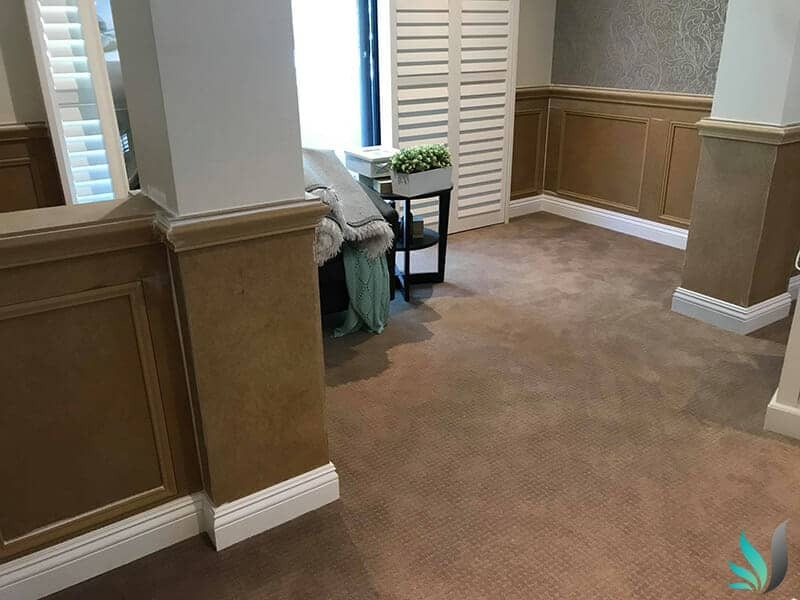 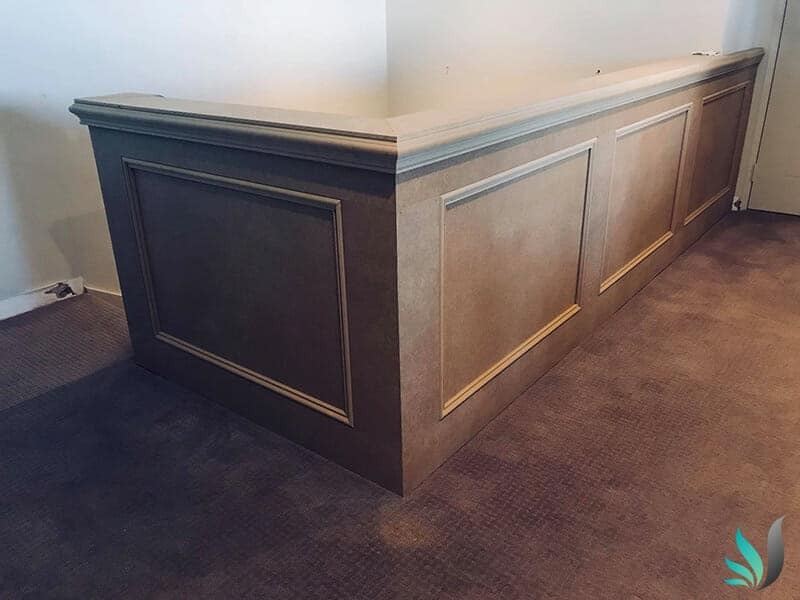 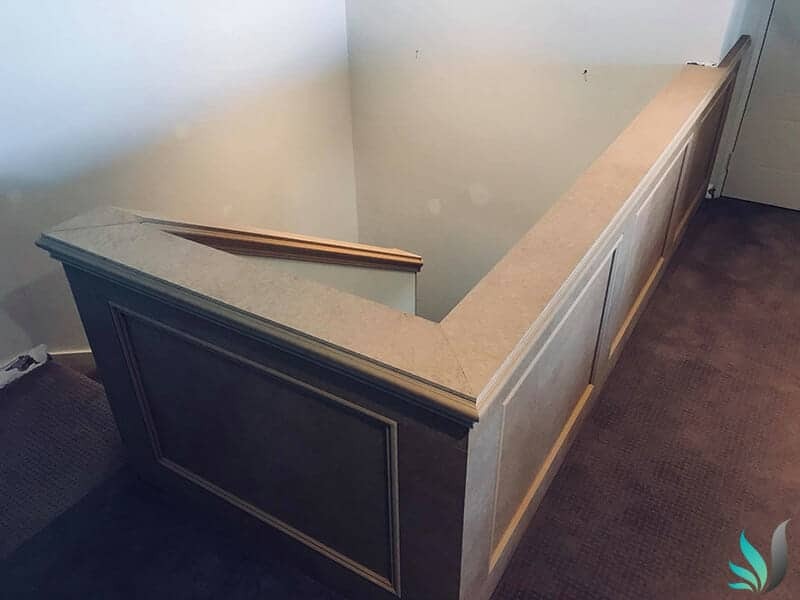 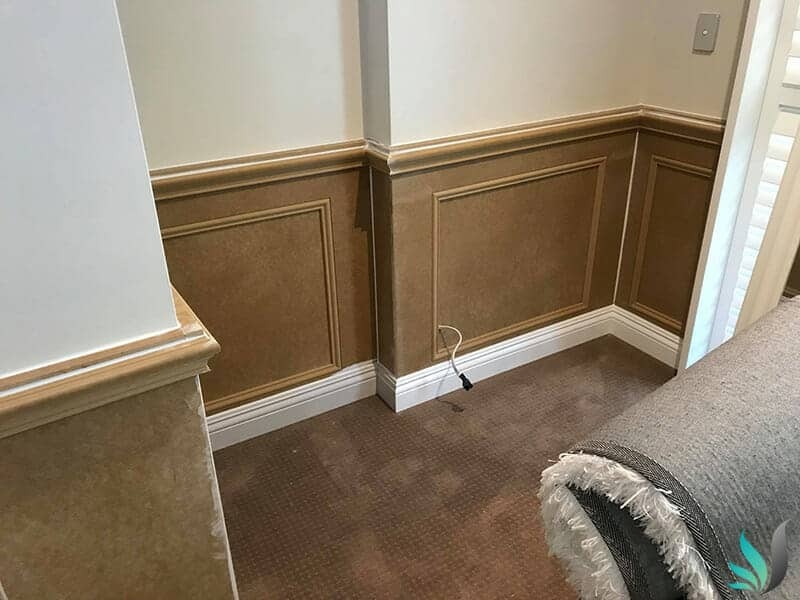 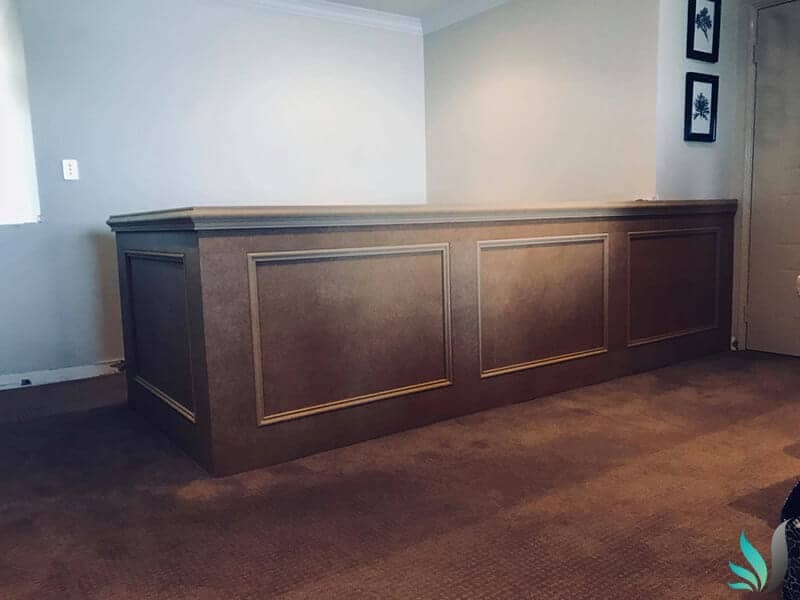 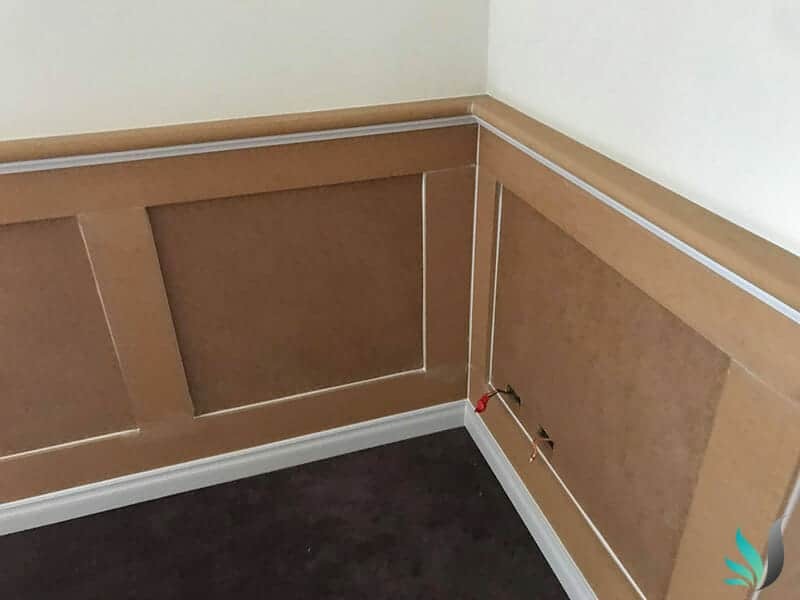 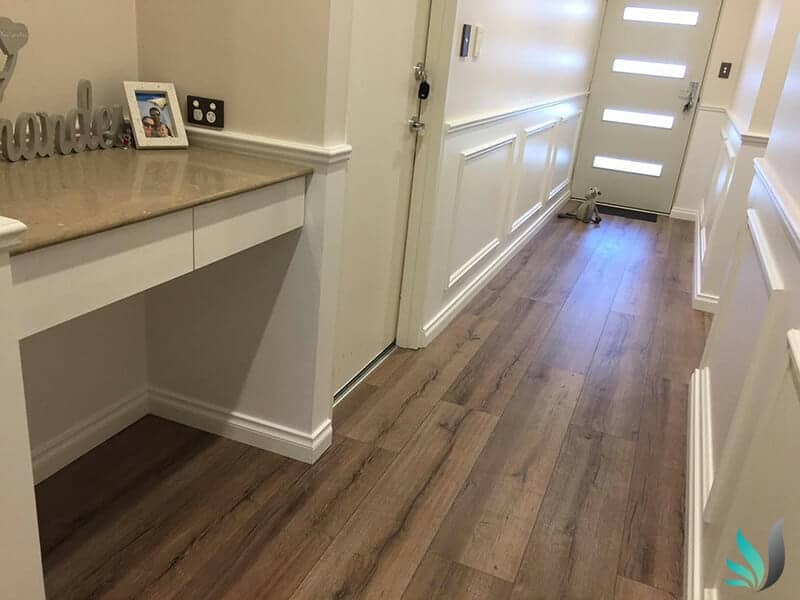 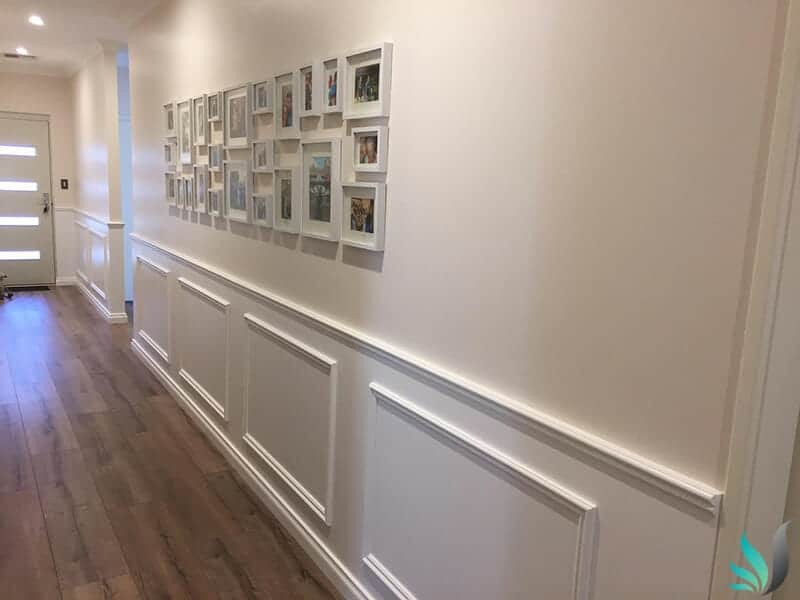 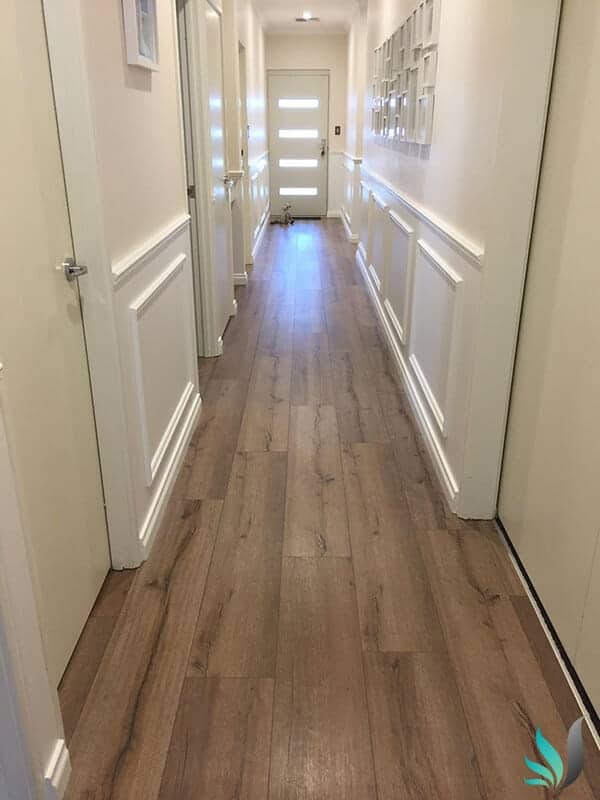 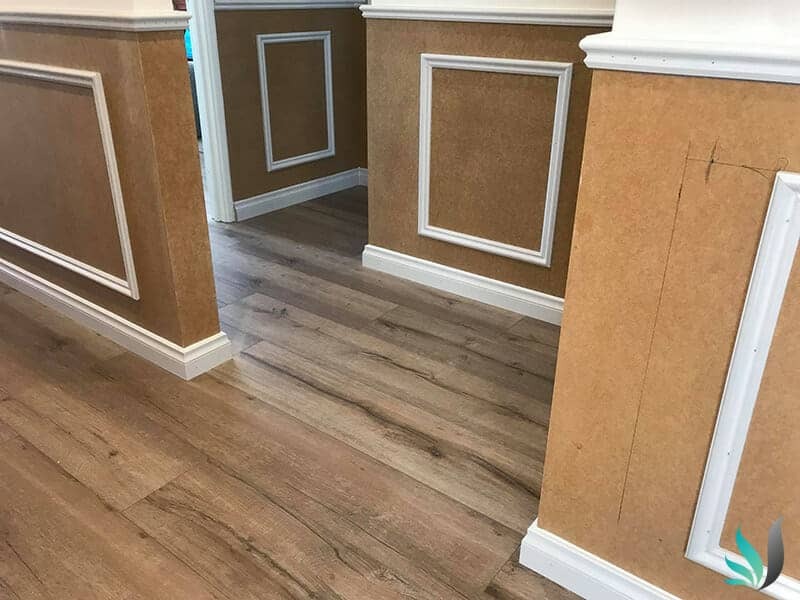 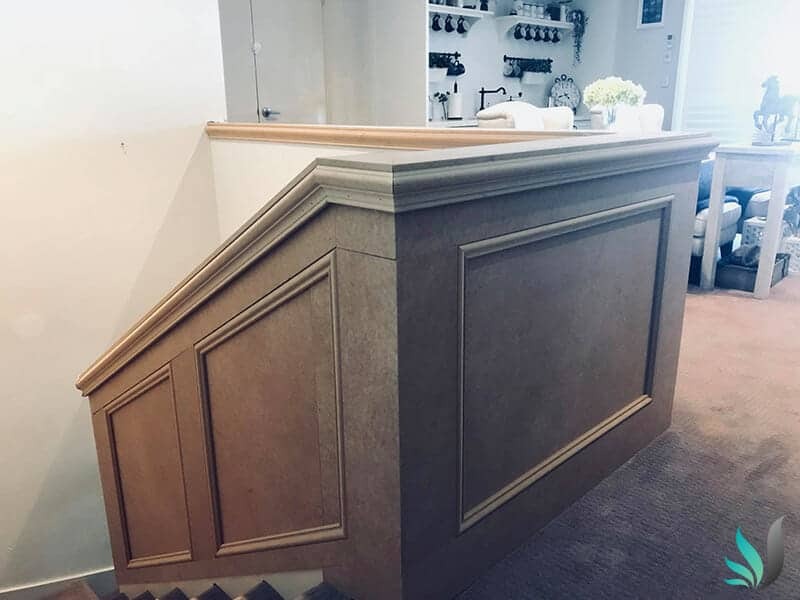 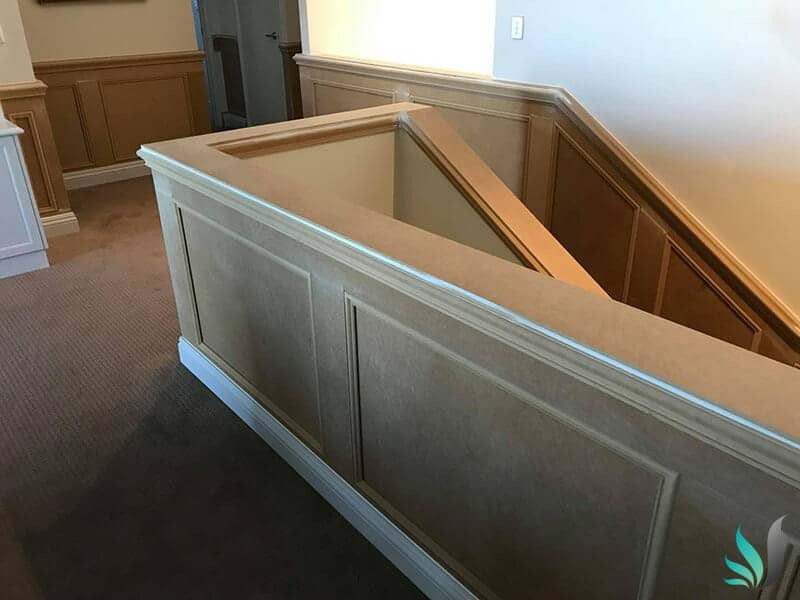 Contact Perths best and most experienced wainscoting wall panelling installation specialists for your free no obligation consultation today.